Everyone is welcome to come along. There will be Freecycle goods to take away. 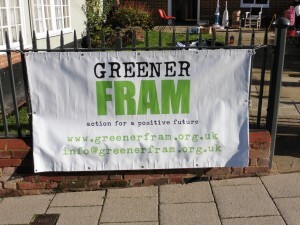 Find out more of what Greener Fram is doing and would like to do. Discover how to save money and help save the planet.